Ready to apply for financing with Lisa? Lisa Pellerin, Mortgage Broker with Claystone Mortgage Team, has been in the mortgage industry for over 20 years, helping clients with their residential and commercial mortgage needs. She started her career with Canada Trust, which then turned into TD. After 15 years, she identified the need for more options within the marketplace, particularly for self-employed clients looking for mortgage solutions, and became a licensed mortgage broker. 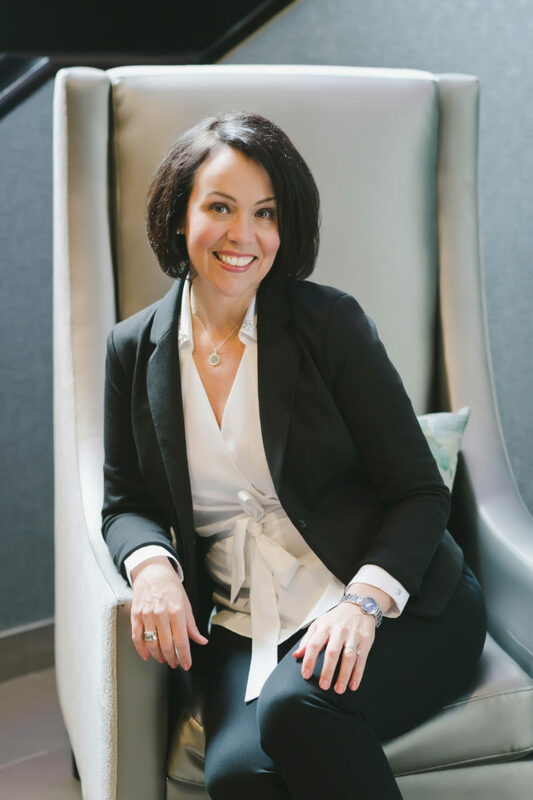 During her career Lisa completed the Canadian Securities Course and obtained the Professional Financial Planning Designation, allowing her to provide even more insightful and holistic advice into her client’s overall financial situation. 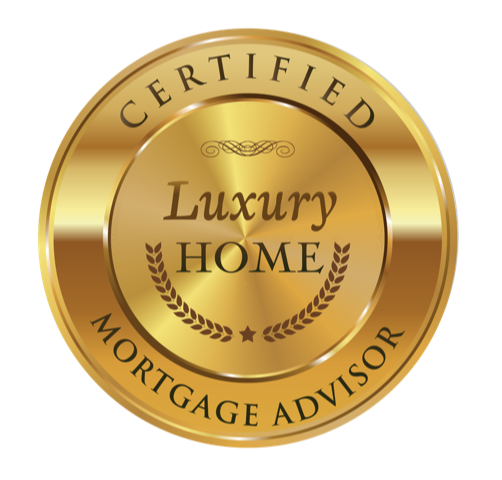 She looks beyond just their mortgage needs and brings further value by assisting with their financial planning. Lisa works closely with the self-employed community and helps to arrange residential and commercial mortgages for their personal and business financing needs. As an entrepreneur herself, she has always been passionate about helping the small business market grow and succeed while going above and beyond to truly understand what’s most important to them. Lisa is committed to giving back and contributes to many organizations, including 100 Women Who Care Burlington, Food4Kids, Halton Women’s Place, Food For Life, Burlington Humane Society, Sick Kids, and more. She has been on several committees, including Habitat for Humanity, Canadian Women’s Foundation, and Junior Achievement Burlington. Growing up in Dundas, Ontario, where her family still resides, she was introduced to entrepreneurship at an early age as her family operated businesses in the “Valley Town”. As such, it is not a surprise that she should follow in their footsteps. Lisa lives in Burlington with her husband and two rescue dogs and loves to explore her beautiful community. Visit “Contact Us” for more details on Lisa’s office locations. Send your contact details, along with a short message, directly to Lisa Pellerin, Mortgage Broker with Claystone Mortgage Team, to receive a timely reply. 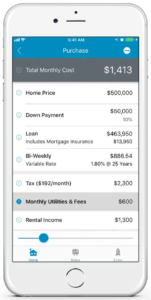 Choose between the Apple App Store and Google Play to download Lisa’s “My Mortgage Planner” App, loaded with useful information and premium tools for mortgage financing; including calculators, industry insights, and exclusive content directly from Lisa Pellerin.